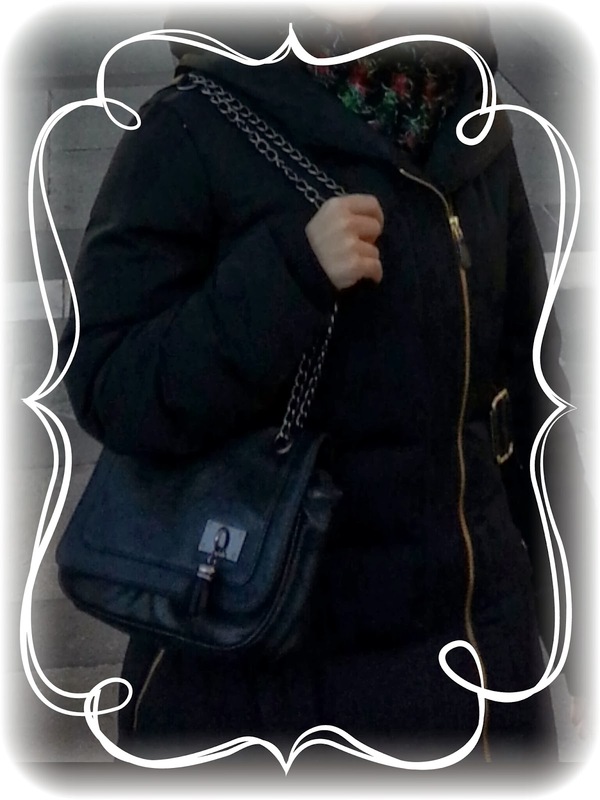 Hello everyone and Happy 2014! All the traveling. Some of it was for bussiness, some for pleasure. Regardless of the reason for those trips, I had a lot of fun in every single one of them. Best Skincare/Makeup of 2013: Those are the products I liked or used the most in 2013. Though I bought a lot of skincare and some makeup items when I was in Seoul this Christmas, I haven’t opened/used the vast majority of them. Therefore, I cannot rate them yet. 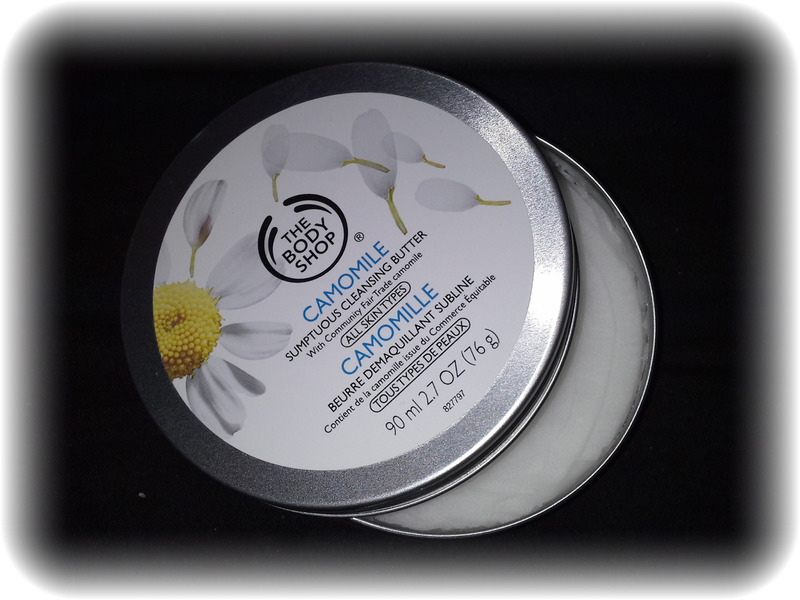 The Body Shop's Camomile Sumptuous Cleansing Butter. I just love this stuff. I have been using this product since August and I’m almost half way through my second tin. It removes makeup wonderfully and cleans my skin at the same time without leaving a tight or oily feeling afterwards. 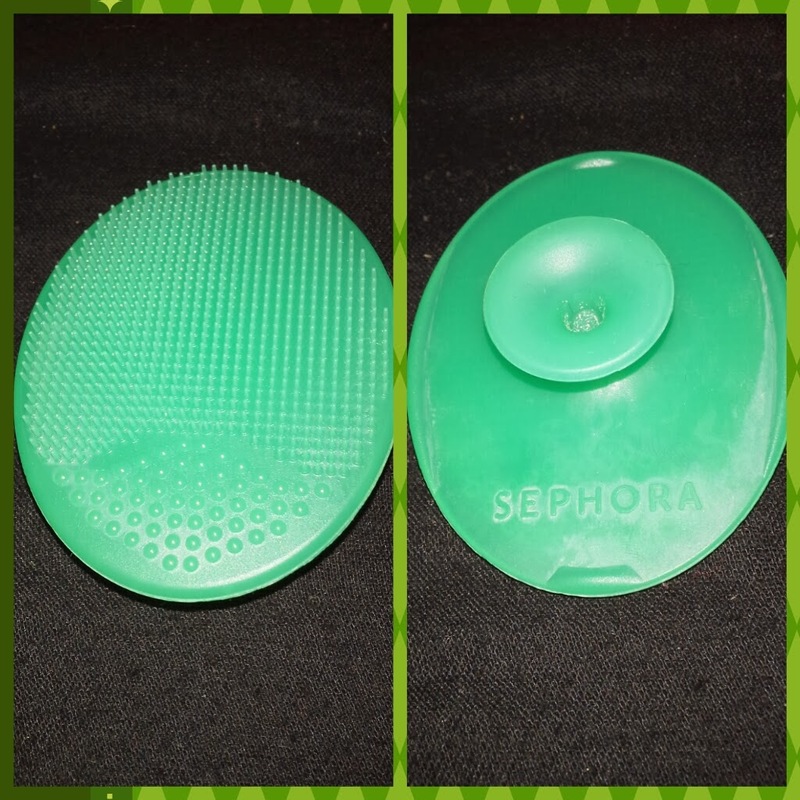 Sephora’s face cleansing “brush”. Perfect for an everyday mild exfoliation and massage. To be used in conjunction with your cleanser. 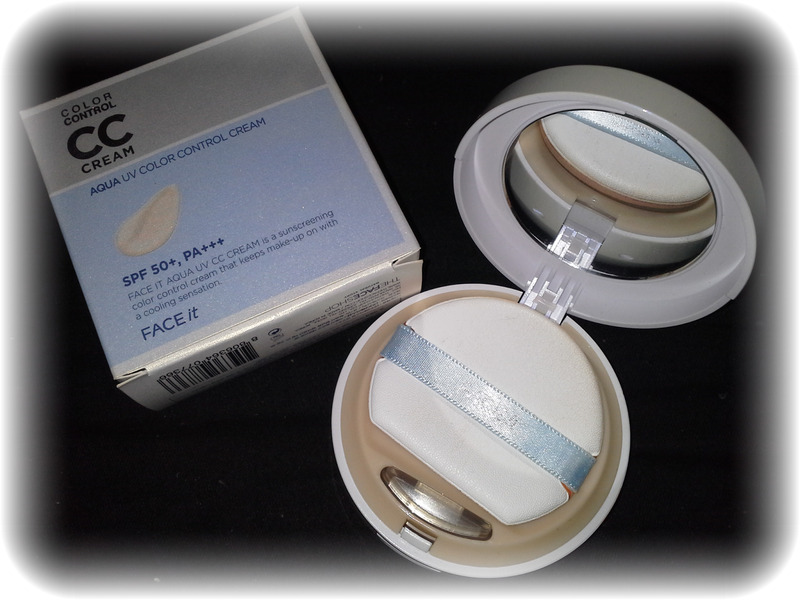 The Face Shop's Aqua UV Color Control Cream. Once I learned how to apply it properly to achieve that no makeup make up look (I spray my face with a face mist before applying this CC cream with the sponge in a patting motion) this has been my favorite CC cream of the two CC creams I tried this year. It’s got a medium coverage that’s buildable to a medium-high coverage. 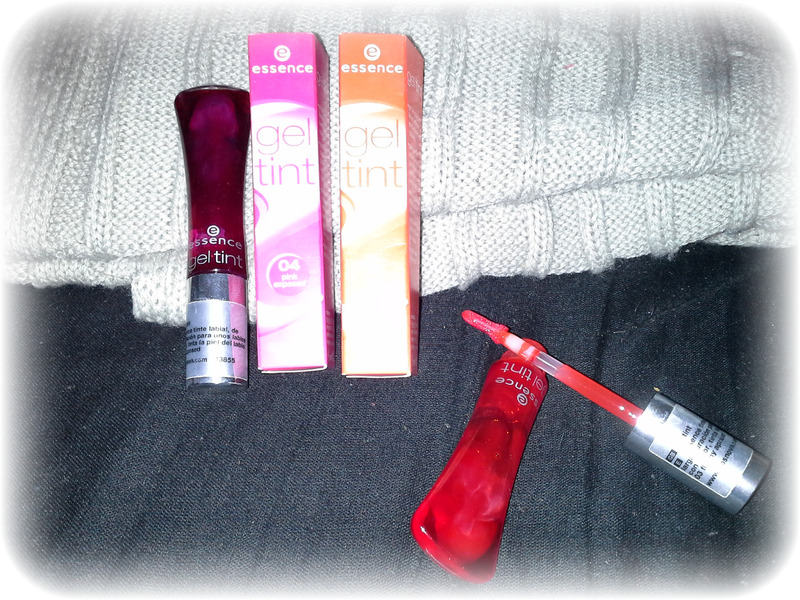 Essence's Gel tint. Non-sticky jelly-textured lip and cheek stain that does not dry out your lips. The pigmentation is very decent and the color lasts for hours. You can also use this on your eyelids. I got them in color 03 flashy apricot and 04 pink exposed. 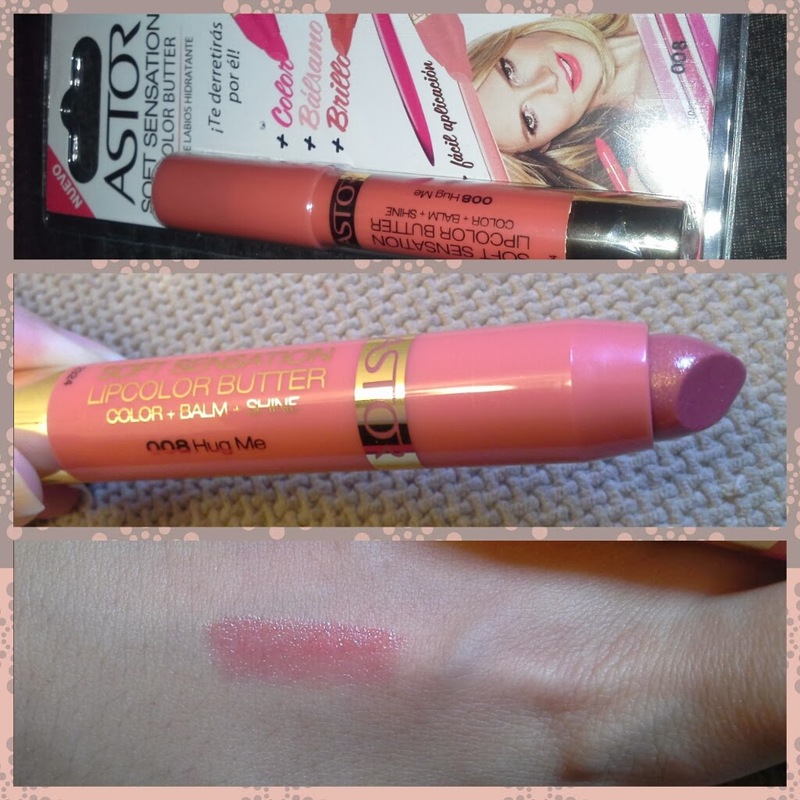 Astor Soft Sensation Lipcolor Butter. Color, lip balm and gloss all in one product. The shade I bought (008 Hugh Me) goes well with any look and it looks quite flattening on me. It has never left my purse since I got it. 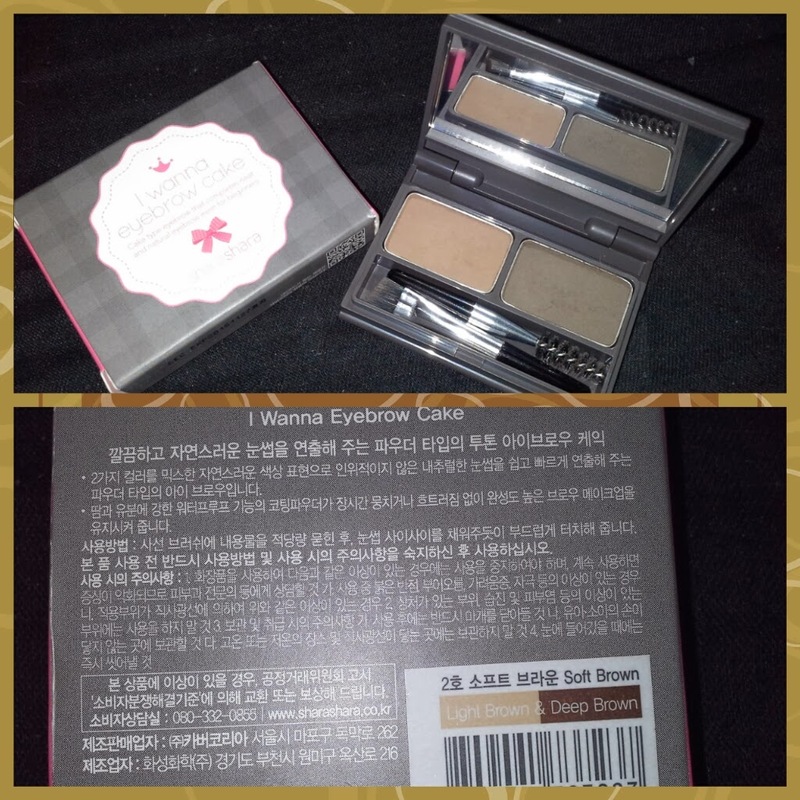 Shara Shara's I Wanna Eyebrow Cake. I bought this while I was in Seoul. I got color number 2 Soft Brown. This powder is waterproof, it does not smudge, stays on for hours and it looks very natural. You can mix both colors for the perfect color match. Best Clothes/accessories of 2013: These items might not have been bought in 2013 but they are the ones I wore the most last year. Little black bag. I bought this bag for a wedding four years ago. I started wearing it regularly in 2012 but I have been wearing it almost non-stop in 2013. It was also the bag I carried almost every time I traveled. Unfortunately, it started peeling off like a lizard while I was in Seoul so, even though I loved it, it was time to say goodbye. Platform sneakers. Sooo comfortable! 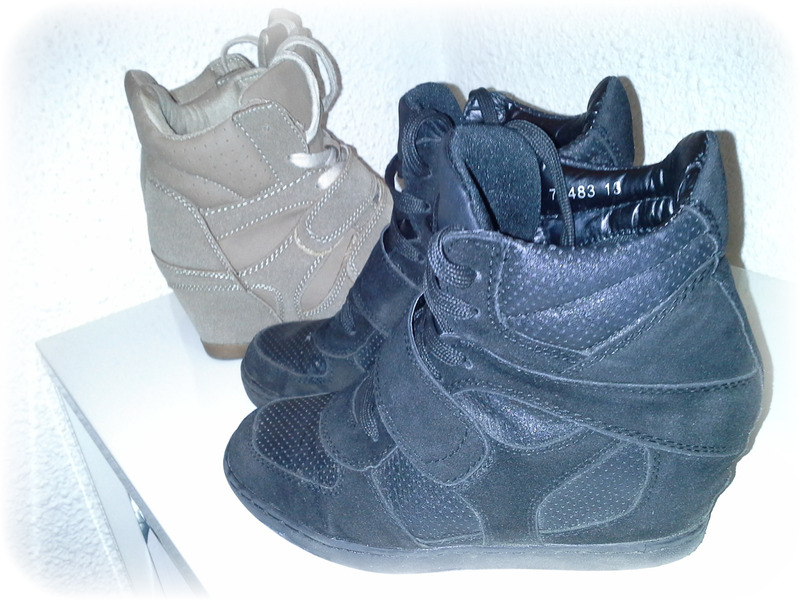 I bought them in spring time and I don’t regret it! Gold Kili Matcha Ginger Latte. This is soo adictive... 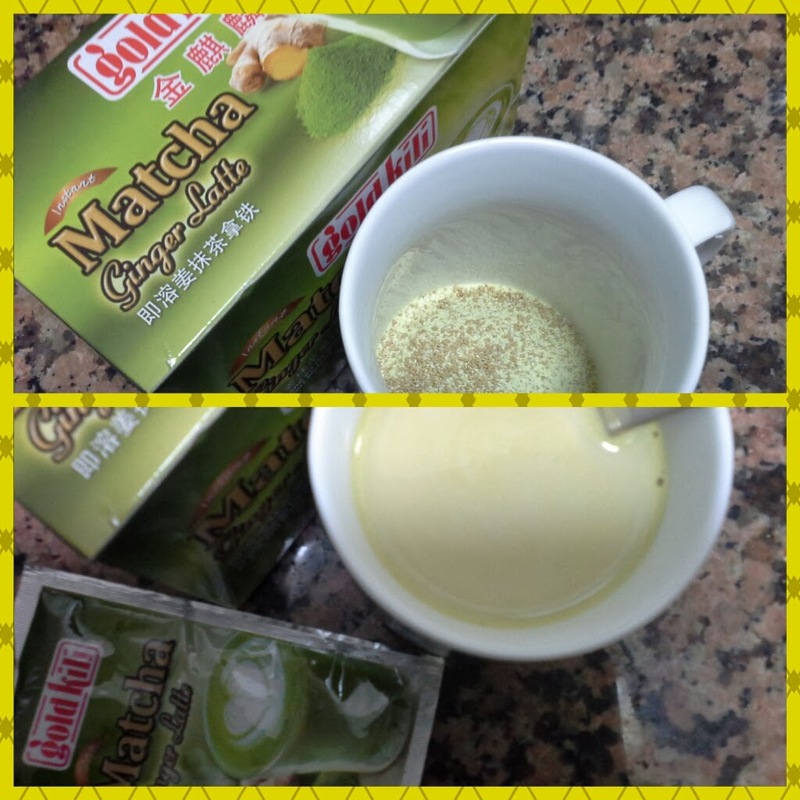 It's a matcha powder drink with a touch of ginger. 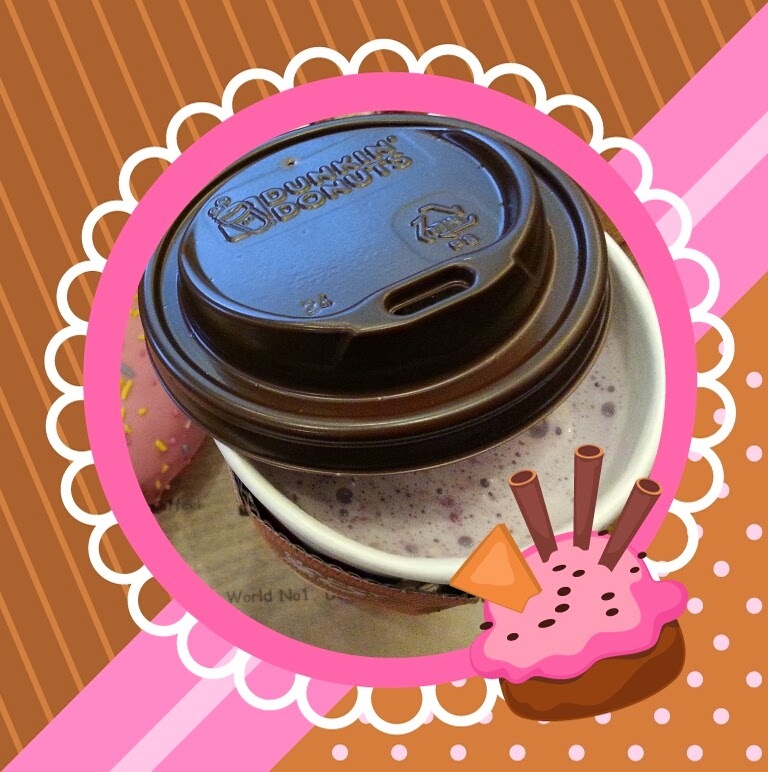 It's become my favourite relaxing afternoon and weekend drink. I drink this once or twice a week. 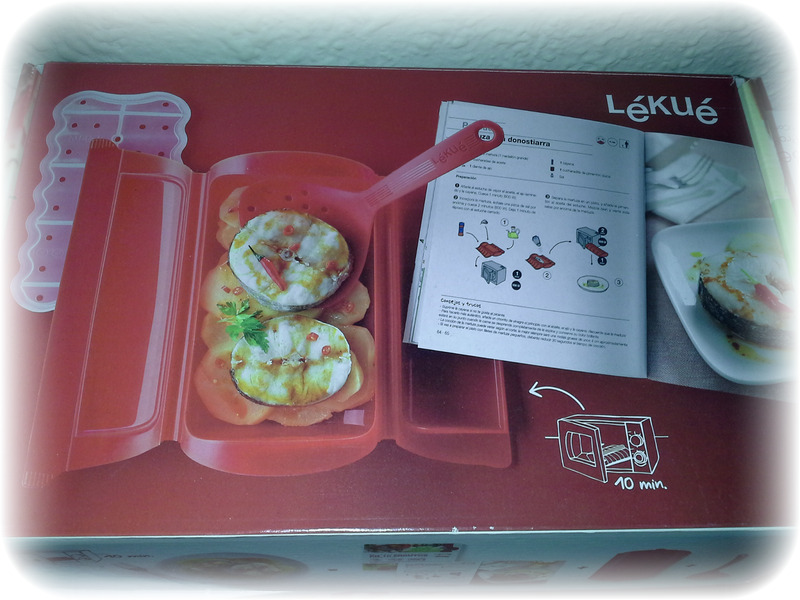 Lékué cooking case. I got this as a present for my birthday. It was a special edition box that came with a cooking book and a spatula. Cooking made easy, fast, clean and healthy. And those were my favourite things of 2013. What were yours? Please let me know if you are interested in any of this products and want me to review it for you.